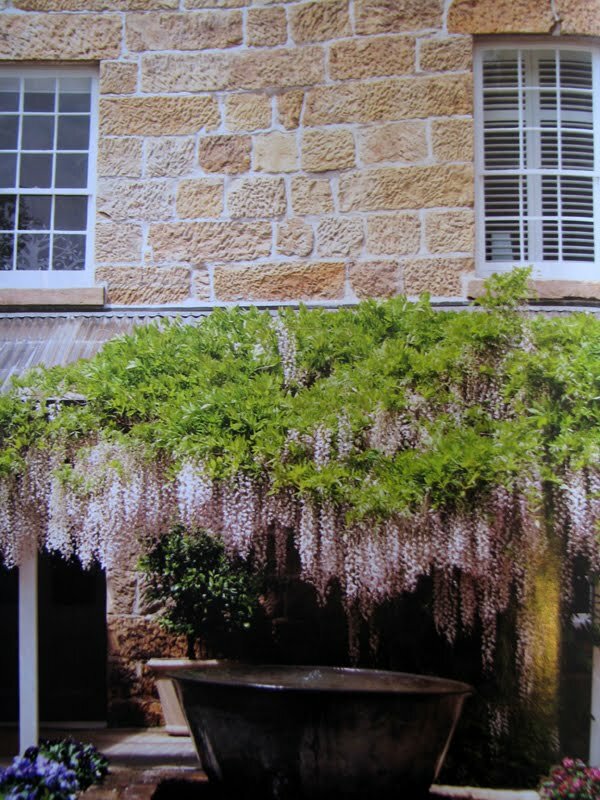 Here are some images from the March issue of the Australian Country Style magazine. To our delight it featured a Tasmanian Special within its pages. 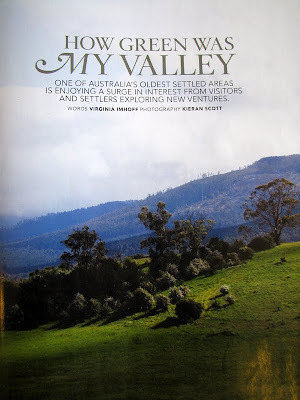 And we agree, Tasmania is pretty special! 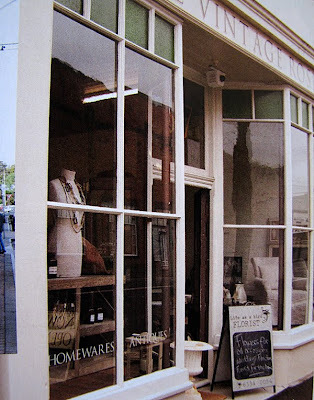 Best of all, the magazine explored the Derwent Valley, where you will find our antiques store. It also featured some historical places to stay. What more does one need on a trip to our wonderful state? 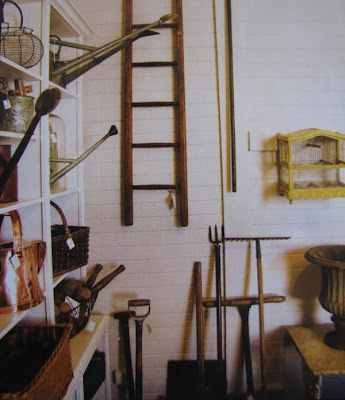 The Priory Country Lodge in Bothwell is filled with books, antiques and artworks. 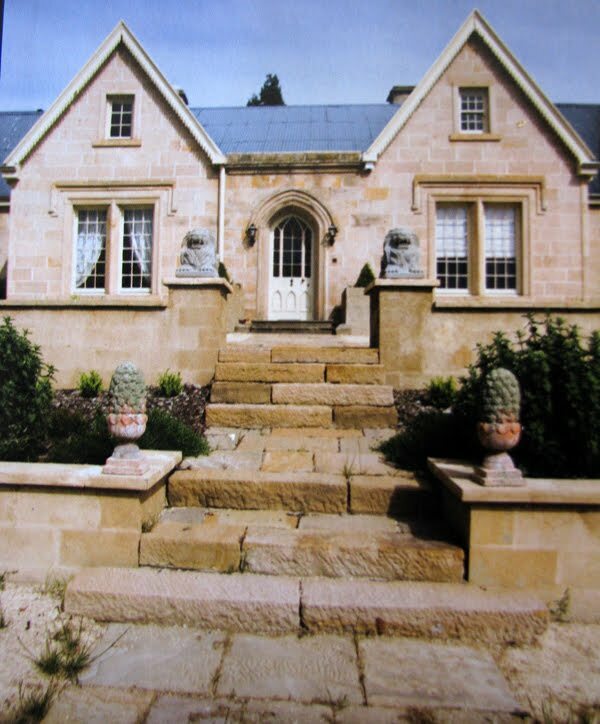 I love the sandstone steps and the finials.